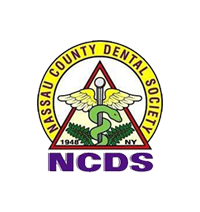 Thank you for choosing us as your trusted dentist in New Hyde Park of Long Island NY. Maintaining a beautiful and healthy smile means establishing a relationship with an experienced dentist with an outstanding reputation for excellence. 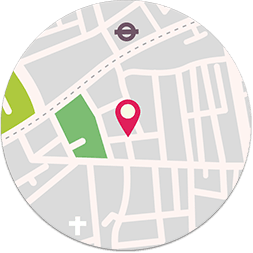 At Park One Dental we have been proudly serving the New Hyde Park and surrounding areas for over 40 years. 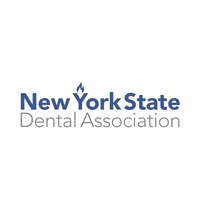 Our expert professional staff provides experienced and compassionate care in a state-of-the-art office equipped with the latest advances in dental technology. We have a satellite office in Richmond Hill, NY. Offering a comprehensive range of dental services, we strive to create a stress free and comfortable experience for every member of your family. 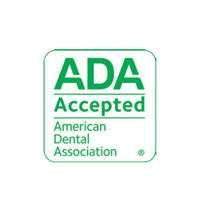 Our skilled and compassionate dental team is committed to providing you with the highest quality of dental care available today. At Park One Dental, we treat our patients as our partners in care, building relationships based on trust with every patient by paying close attention to all of their unique needs, concerns, and goals for their smiles.